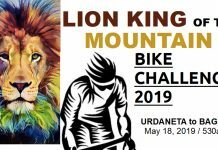 The second leg of the CONQUER TRAIL ADVENTURE SERIES for this years’ grand slam and was tagged as one of the hardest trail marathons due to the heat and elevation challenges. 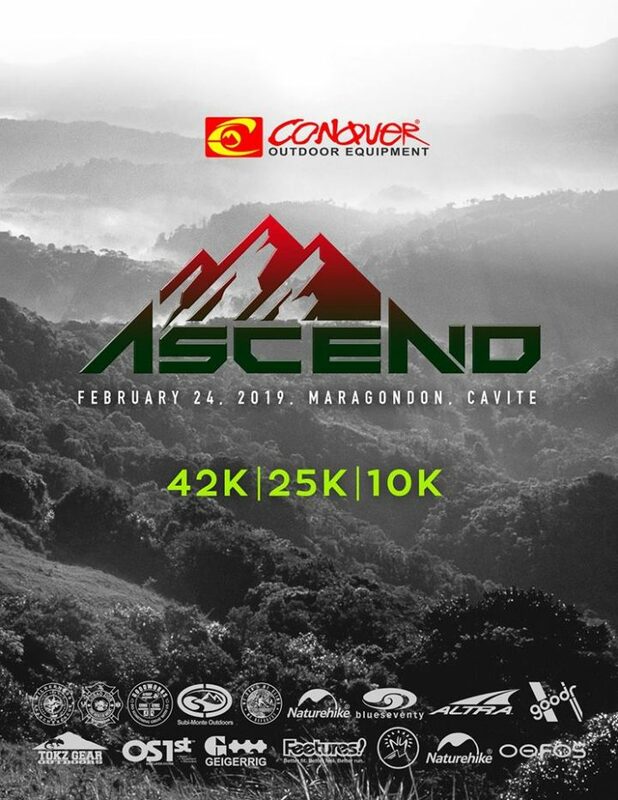 On its 5th edition, Conquer Ascend will bring the runners throughout the multi peaks of Maragondon, Cavite mountain range. Please standby as we finalized a MT. MARAMI TRAVERSED TO MT. 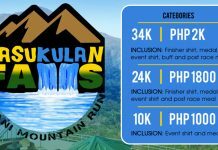 BULBOK trail to be included on our race route. – 30% discount on all Conquer products only excluding Tent (special discount of P1000.00). 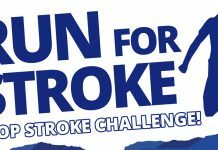 You may claim your discount until 1 month after the race day only. Please present your deposit slip or Acknowledgement Receipt to our store staff to avail. – 20% discount on Altra Shoes. 4. Money Transfer also accepted depending on the location of the runner.